Isinglass Models was the pseudonym and trading name for the late John Edgson . From 1965 onwards he combined his enthusiasm of the east coast main line with his research ability and skill at model making and drawing. 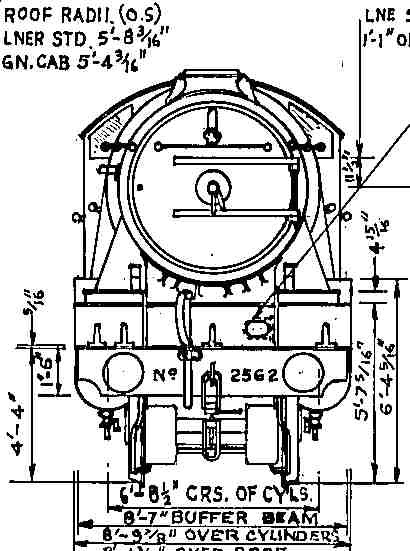 The name Isinglass was chosen for the Gresley A3 locomotive that appeared most often when he was working on the line. Excellent - I've dealt with them before and the service and quality of the drawings is first-class. 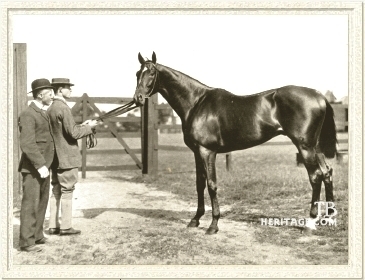 Isinglass was named for the Triple Crown champion of the 1890’s.